We are the producers of the Écolo notebooks and notepads. The Écolo line of products - notebooks, notpads and loose leaf paper - is designed to meet the needs of all students. Our products are offered in a wide variety of linages and formats are avaliable. We invite you to consult our order form to plan and submit your orders. 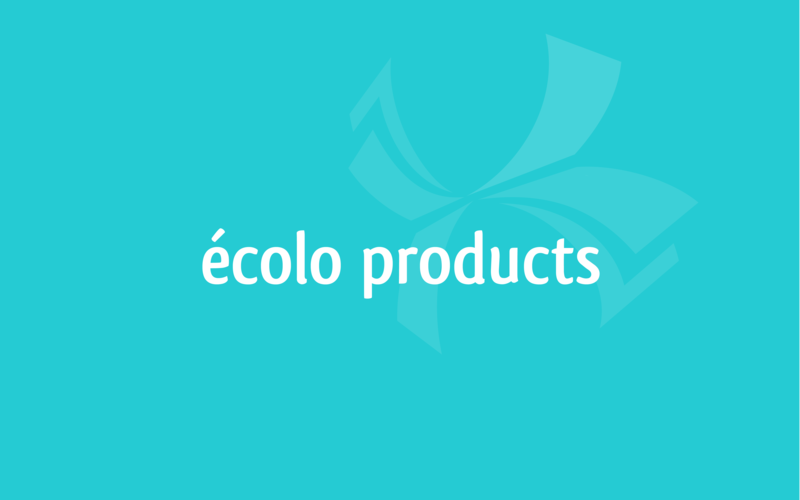 All Écolo products are printed on paper that is from 100% recycled sources and produced locally in Canada.